Choosing lithium means choosing high performance. Choosing the Power 24-3500, also means choosing an unrivalled level of professional safety. The Power 24-3500 is equipped with a comprehensive safety system combining the requirement for general operating safety with safety in maritime use. 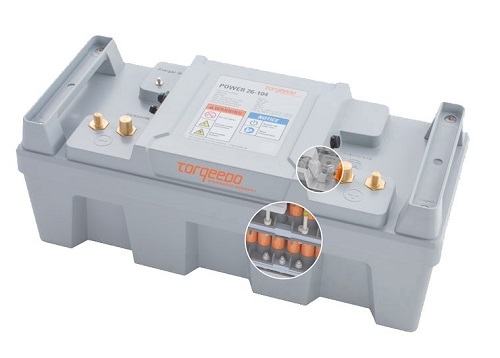 Thanks to plug&play, the Power 24-3500 can be installed and activated in a few short steps. And with a 5-stage safety concept it is arguably the safest battery of its kind for boats.